Diddle Tinkers offer a huge range of stylish furniture, décor and accessories for little people and the family home. 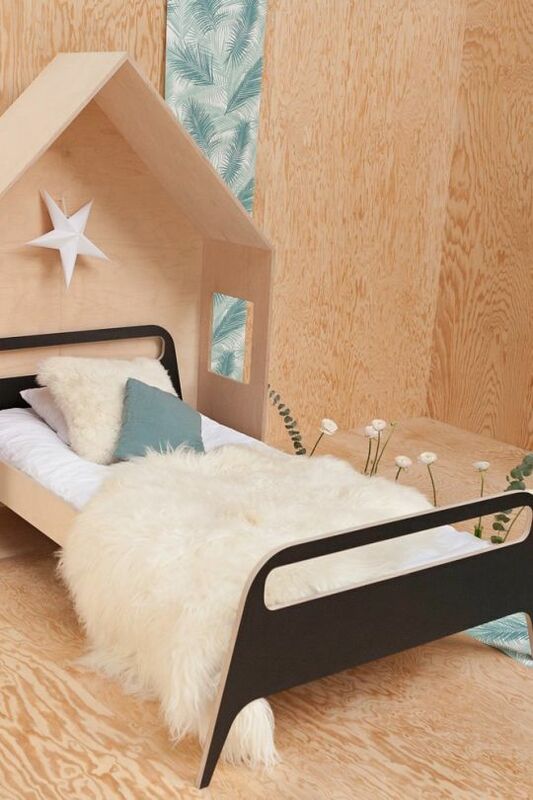 Each item is ethically sourced, features a contemporary twist and helps create a supportive environment for a modern child - all whilst seamlessly blending in with a stylish, modern home. 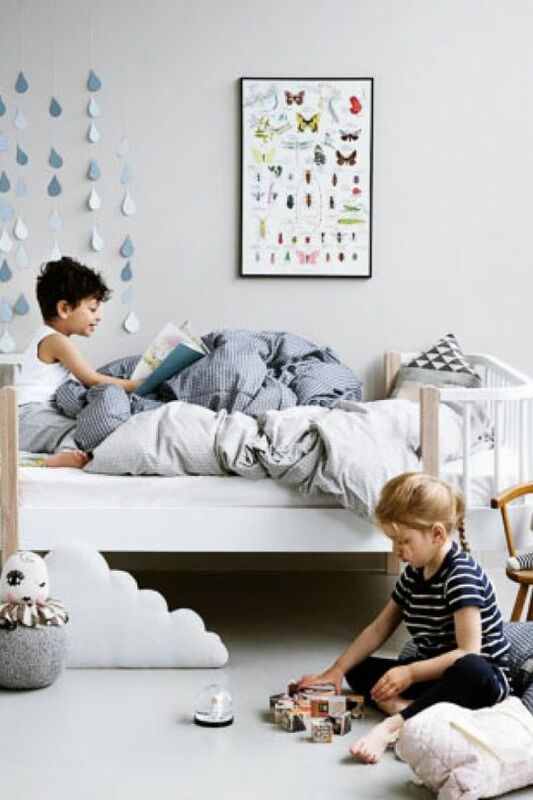 Founder Francesca has brought together her love for contemporary interior design with years of experience as a primary school teacher and a background in psychology to help families to create the ideal environment for children. 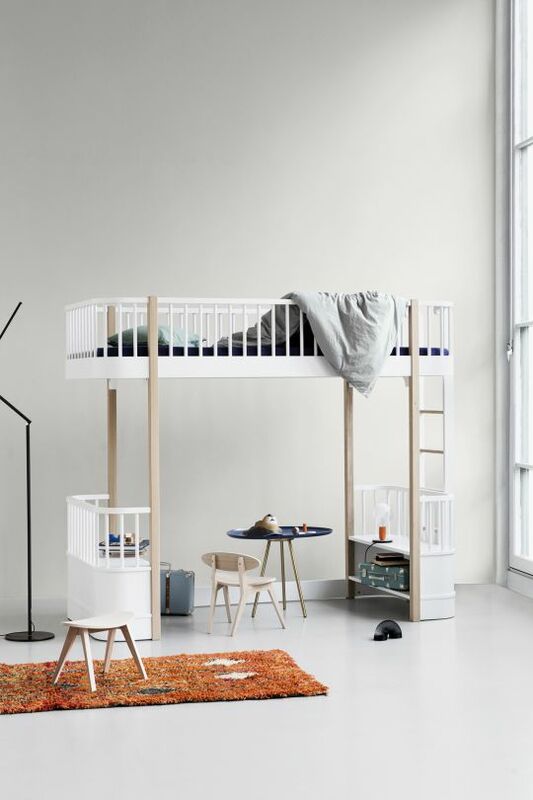 She wholeheartedly believes that a minimalistic environment enables a child’s mind to say focused and distraction free, and this shops collection is curated to help you to achieve this. 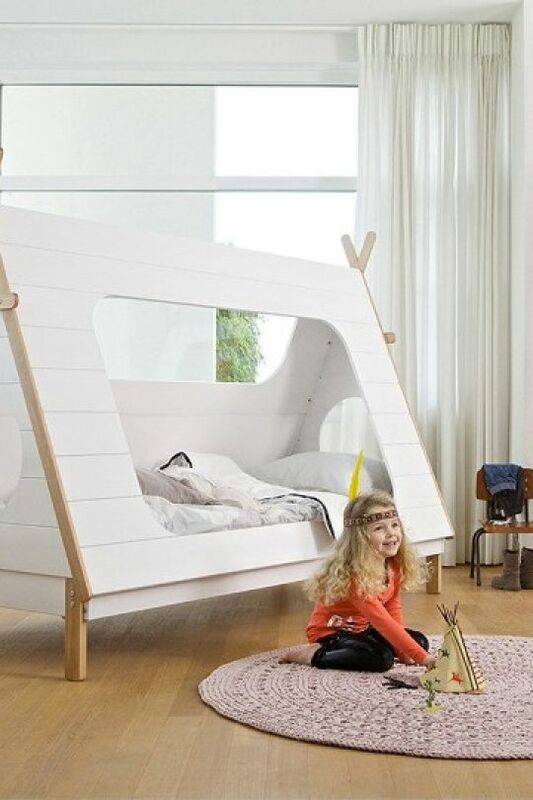 From bunk beds to hooks, nursing chairs to desks, baby change stations to bedding to baskets, teepees and toy boxes, this shop really has so much to offer whatever the age of your child(ren). Diddle Tinkers have searched extensively to find the highest quality products, lovingly handmade and ethically and sustainably produced. They support other creative mums wherever possible.